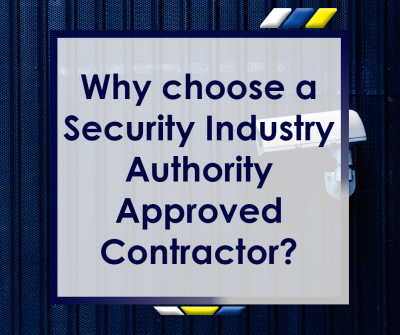 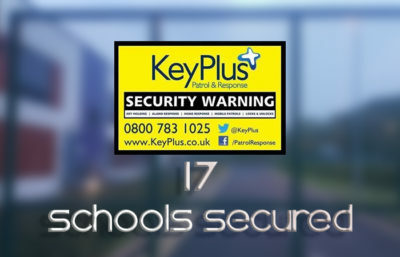 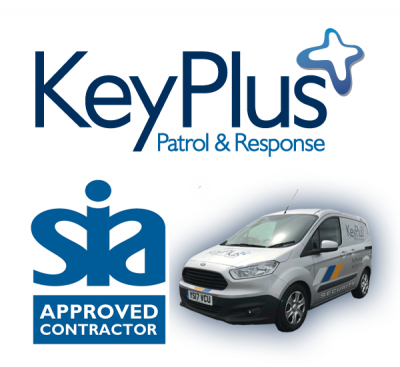 Why Choose a Security Industry Authority Approved Contractor? 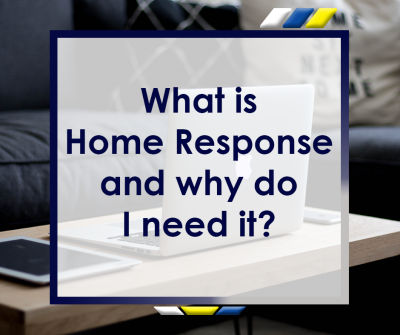 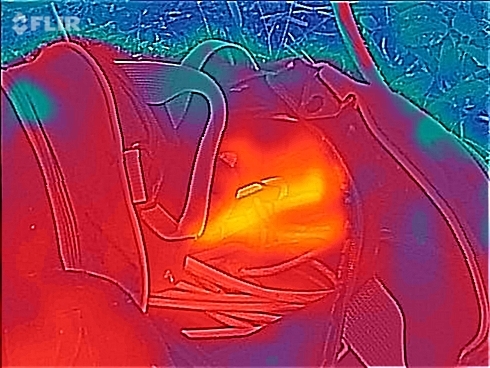 What is Home Response and Why Do I Need It? 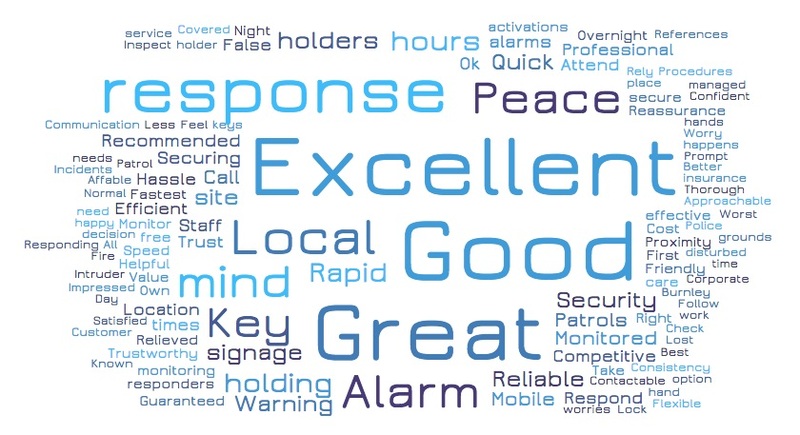 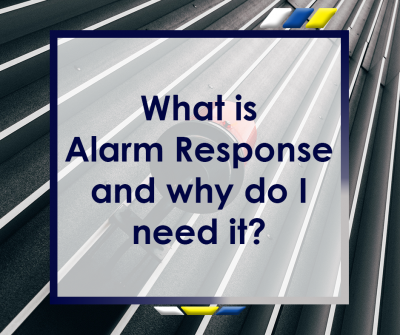 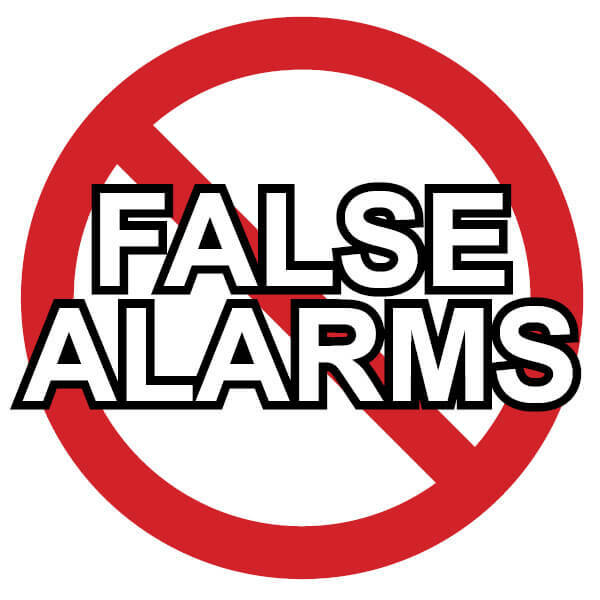 What is Alarm Response and Why Do I Need It? 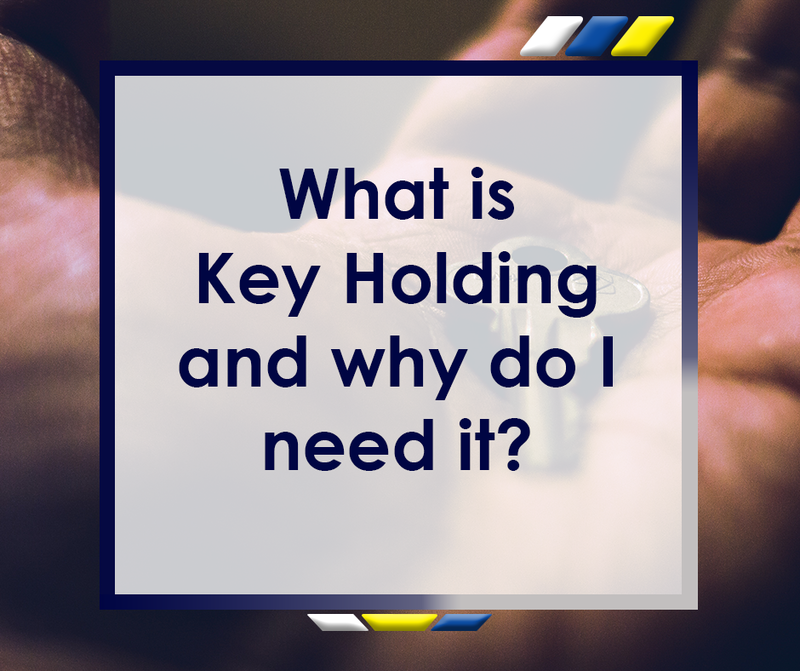 What is Key Holding and Why Do I Need It? 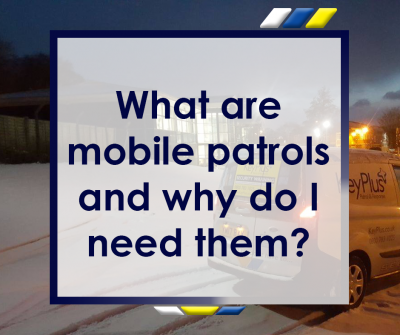 What Are Mobile Patrols and Why Do I Need Them? 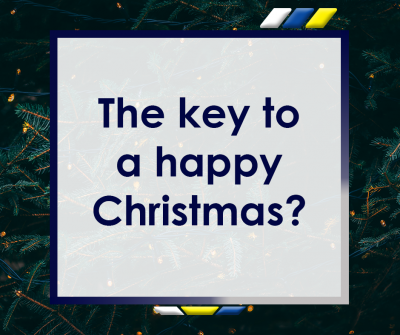 The Key to a Happy Christmas? 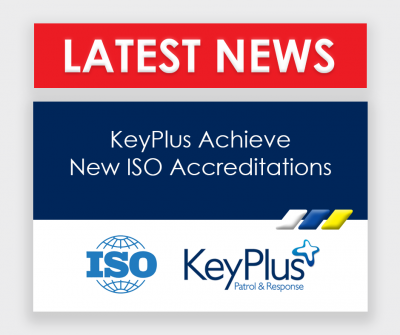 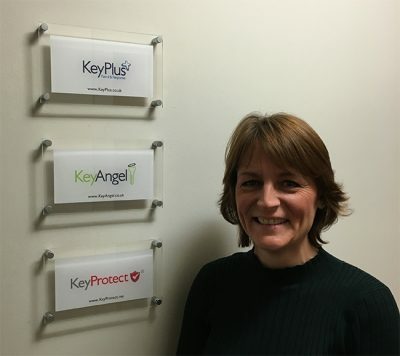 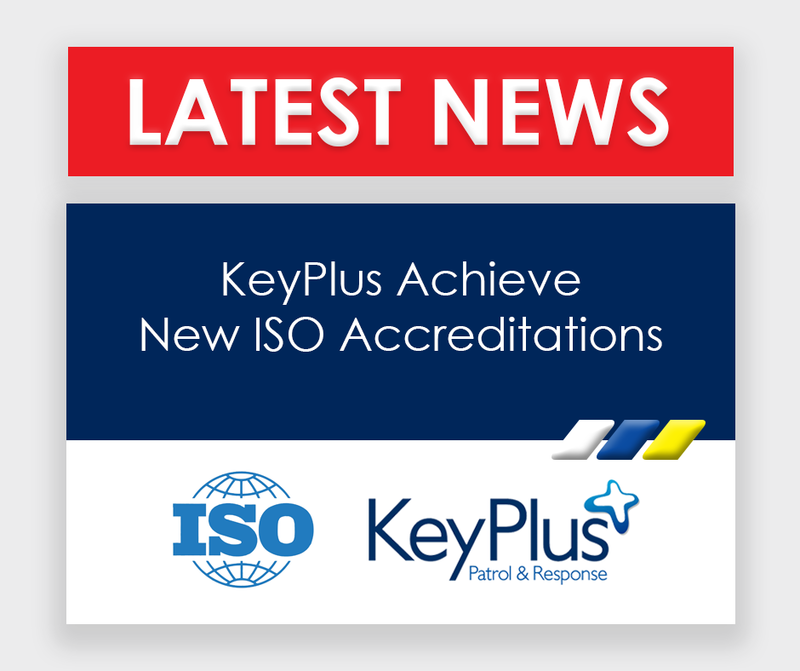 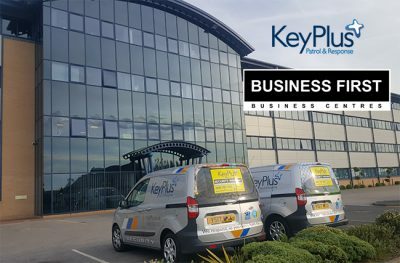 Following continued business growth, KeyPlus have made another key appointment installing Neil Windsor as Operations Director. 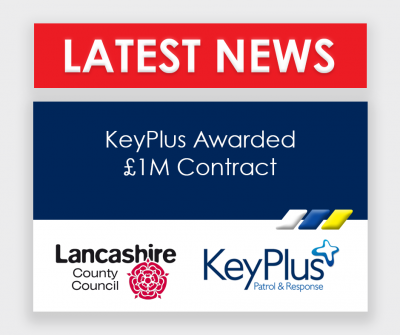 KeyPlus owner Brian Curran has continued his promise to voluntarily go further than the government minimum wage requirement. 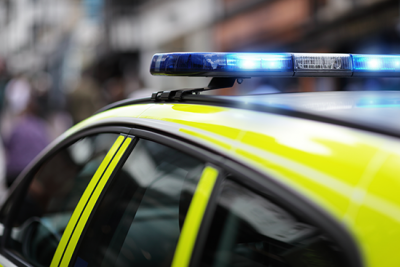 What Is A Police URN and how do you keep it? 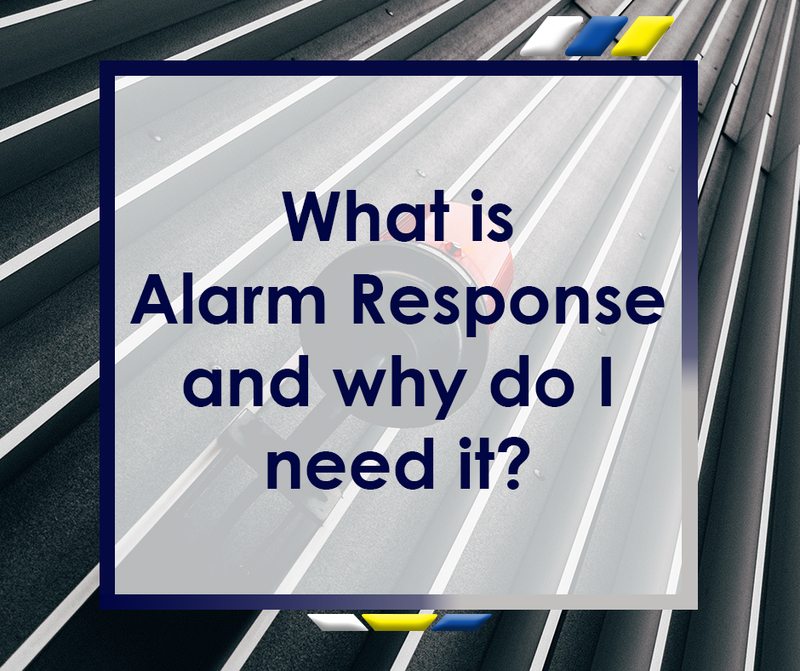 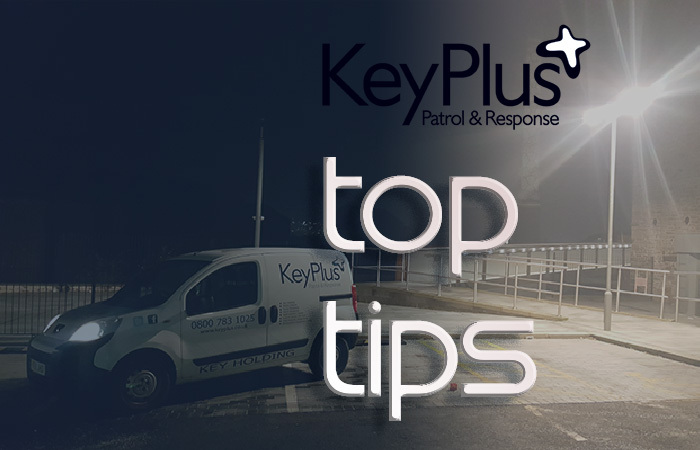 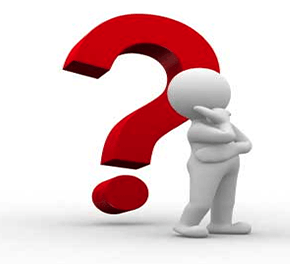 Do you expect the Police to attend your property whenever the alarm activates? 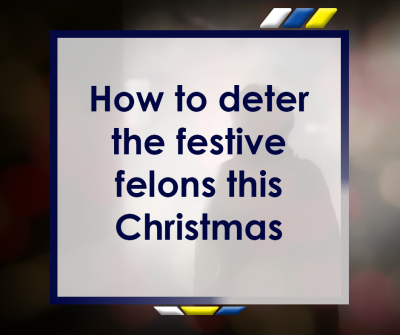 If you do, it’s important you understand when the Police will and won’t attend. 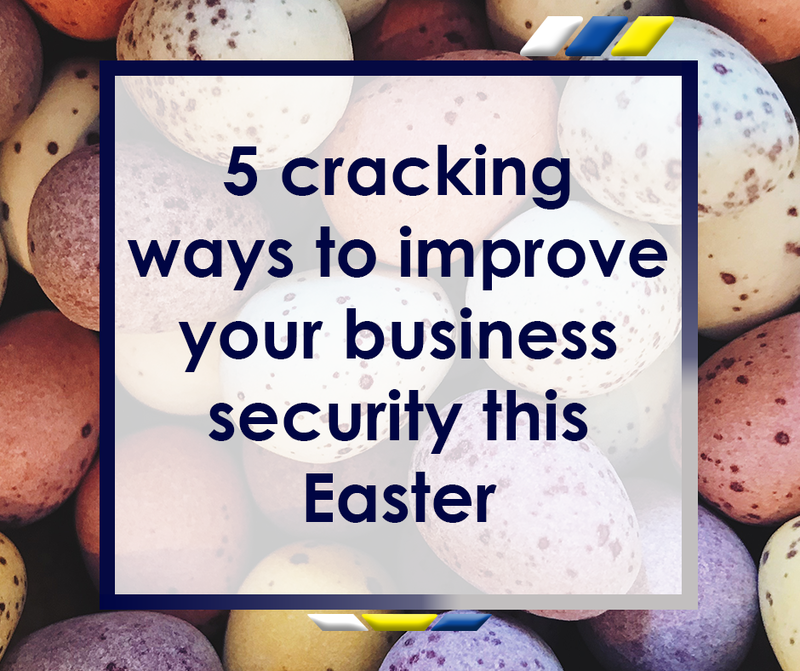 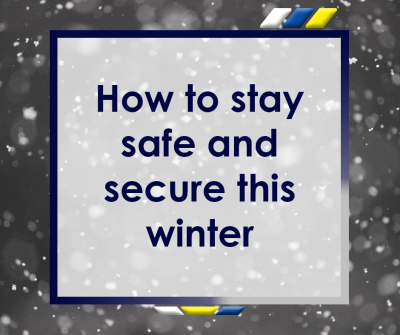 With the cold and rainy winter firmly upon us, many business owners and Human Resource departments are reviewing their security and health and safety provision. 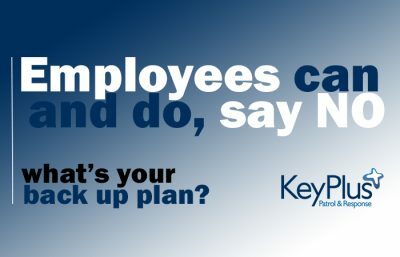 Employees can and do say No! 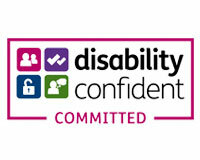 Employees can and do say No! 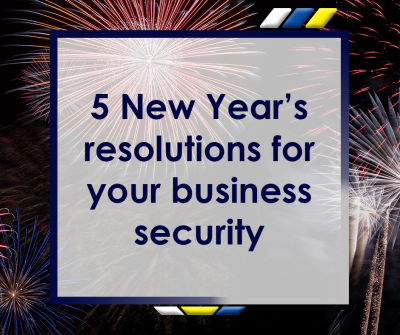 What’s your backup plan? 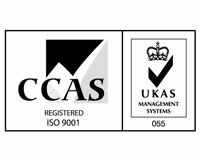 Health and safety, lone working and work/life balance all come into play now and we have a responsibility and duty of care to safeguard employees well-being. 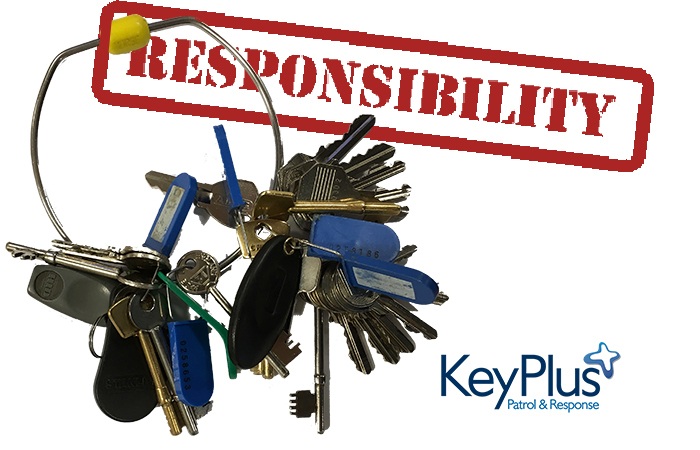 How do you define Key Holders responsibilities?